Technology can be a wonderful thing. We can have access to just about everything with our portable devices. It can make our busy lives easier if used correctly. When I was growing up life was slower and when we were away from home we were out of contact. There were no cell phones, computers, internet, laptops, tablets or WiFi. We did a lot of talking or reading in the car or waiting for appointments. We went to the library for research, books, etc. Moms with active children spent a lot of time in the car with just the radio or an audio book. It was the same when my older children were small. Life today moves so much faster. I need as much of what I do to be as portable as possible so that I can get things done while I am away from home waiting for my parents/child at the doctor’s, the hospital, school, orthodontist or where ever we happen to be. This means work as well as relaxation. Set up the necessary applications on my phone/tablet for business, my reading library, some simple games, email, music, etc. Keep my calendar up-to-date and activate reminders since my brain tends to leak. Set up Drop Box for easy access to business documents, blog post files, and crochet patterns and notes. Have a supply box in my car for storing business tools, hard copy books, snacks, water, yarn, etc. Keeping my to-do list in my pocket or purse. Notice that some of the applications that I have installed are for “me” time. 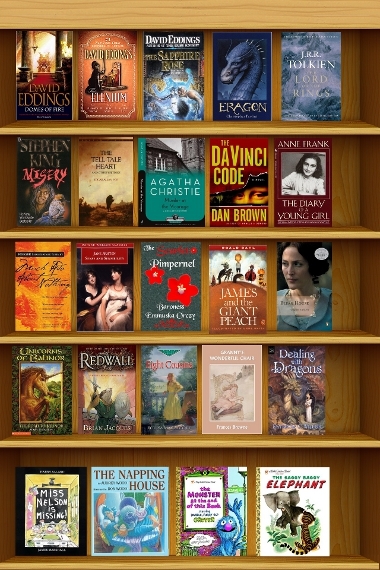 I have over 100 digital and audio books stored on my tablet and phone. I have a few games for mental stimulus as well as for brain vegetation. These are very important for the balance I am working so hard to achieve. The music is because I have given up talk radio and news. Why listen to the world’s stress when I’m having difficulty handling my own personal stress? I like not having transportation some days because it gives me an excuse to stay home. However, with aging parents and an active tween it is just not possible to be home everyday. Because transportation is such an important part of modern life it should be well cared for. This eliminates a lot of stress from life if you don’t have to worry about your dragon. 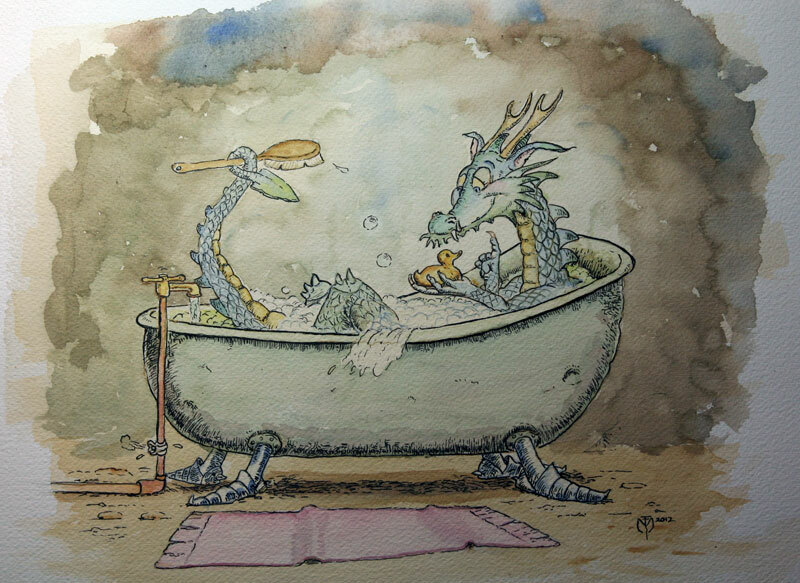 I try to bathe my dragon regularly so that the hide stays clean, shiny and will not develop a rust fungus. I do make sure that my dragon gets regular check-ups for clogged arteries, proper physical function and good foot care. I also try to keep my dragon well fed. Well fed dragons are not so temperamental when asked to go long distances or up and down hills. Life will never slow down. My life will never quiet down. I can, however, make time for quiet activities wherever I happen to be. I can schedule appointments for specific days so that I can have days when I don’t have to go anywhere. I can use my electronics to take care of routine things like calling business associates, talking/texting with my children, checking my web pages, writing drafts for my blog, writing down new crochet patterns, researching information, etc. while I am on the move. Having a supply box in my car means that no matter where I am I have something to eat and drink and the supplies I need to do business on the go. There is no perfect solution for the busy, stressful, overwhelming life so many of us lead. All we can really do is the best we can with what we have at that very moment in time. Some moments we have more than others so don’t beat yourself up if you don’t deal with something well. Don’t feel guilty if you need to take a mental health day. Sometimes this is the only way to keep your dragon from eating people. Plan for the future but be willing to take life one day at a time and be flexible. Remember, the only constant in life is change. Go have an adventure, make some trouble, have some chocolate, play hookie. You will feel better. This entry was posted in Anxiety, BiPolar, Depression, Family, Health, Humor, Life and tagged child, chocolate, dragon, frustration, reading, rest, tired. Bookmark the permalink.